Teach a child early in life so as they grow older they will not depart from those teachings. Children are most receptive to learning when they’re young. It’s wise to be planting good concepts and skills before the age of seven. The exposure of media and other children could teach them other harmful concepts, that will be very difficult to re-educate later in life. When parents teach children at a young age they will have a choice… the parent’s way or the worldly way. 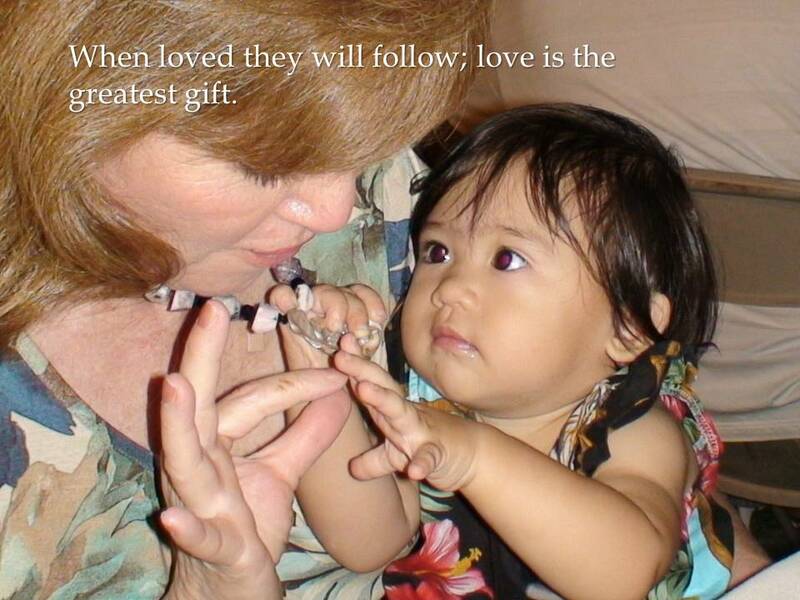 What we plant early in a child’s life are gifts to our chidlren.